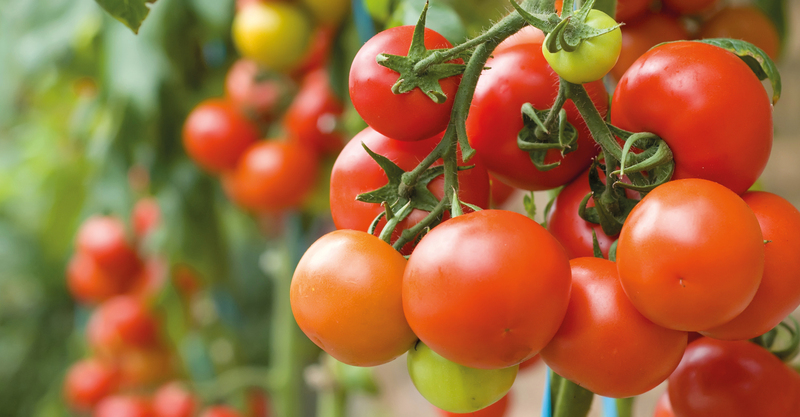 Westland HortiTours organizes interesting guided tours with experienced and enthusiastic guides for businesses people and entrepreneurs in greenhouse horticulture. We show your customers, colleagues or visitors all the innovations in greenhouse horticulture. We know the companies and tell you all about the latest developments. Westland HortiTours takes your guests on an interesting tour and thus takes care of you and your company. Westland HortiTours arranges custom made guided tours. The customization is completely up to your wishes and those of your guests. Do you want to visit specialised companies or horticultural suppliers, please let us know and we will create a customized program. Click here to book your tour or customized tour. Westland HortiTours is visiting well known horticultural companies and horticultural suppliers. We arrange one single tour or custom made guided programms, that fully meet your wishes and interests. Our professional guides have years of experience in the horticultural industry and share their passion and knowledge with you. The tours are also in Dutch, German, French and Spanish, depending on available guide. Click here for a quotation for a guided tour (free of obligation), possibly supplemented with special wishes for expansion of the program. Here you can find the booking conditions. For your safety and that of the company we ask you to inform your participants about our safety letter before participating in a guided tour of Westland HortiTours. Here you can find the safety letter. Participating in the guided tours of Westland HortiTours is entirely at your own risk. Westland HortiTours, part of Westland Toerisme, cannot be held liable. For customized programs we charge a rate of € 80,- per hour. In case of customization we do not charge the rate of € 130,- per guided tour extra. Duration of guided tour 1:15 hrs. Click here for an obligation free quotation. 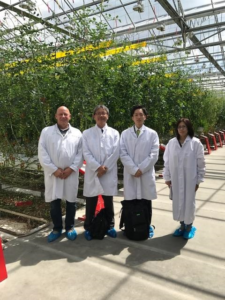 For the Gemeente Westland we arranged several guided tours for visitors from Japan at Lans, Greenpack and Tomatoworld. 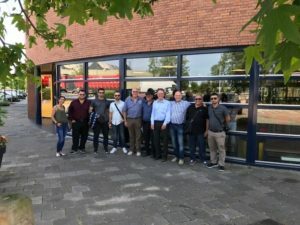 For the Organization PEM GmbH from Germany we organized guided tours for a group of teachers from Cyprus at Lentiz school Naaldwijk, Lans tomatoes and the Demokwekerij. For the Organization IVA-MICE, we arrange a daytour for a couple into the Dutch horticulture. At the request of Wageningen University and Research Centre, we have make it possible that the Executive Board of N-Agro from Nepal has a conversation with Global Green Team and shown them around at Green pack. ‘I would like to thank you for the very successful visit to Global Green Team, and Green pack. At the request of LSvensson from Hellevoetsluis we take two colleagues from the United States into the Dutch greenhouse horticulture. 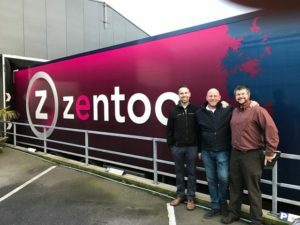 They have a daytour at Royal FloraHolland, Lans, SVco, Ter Laak and LMC (Zentoo). And they have a visit to the windmills at Maasland. 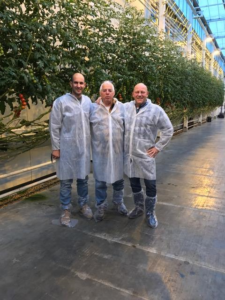 For the Gadot Group company from Isreal we shown Mr. Shlomo Glidai and Mr.Guy Atzmon a daytour at Royal FloraHolland, Lans, Greenpack, LMC and Solisplant. 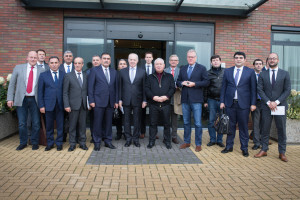 Minister of Agriculture in Azerbaijan, Heydar Asadov, and his delegation visited the Westland on October 27th. 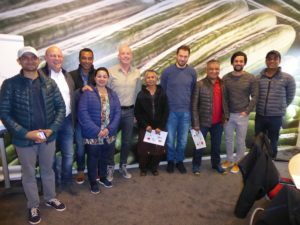 Commissioned by the Ministry of Economic Affairs in Holland, Westland HortiTours arranged a special guided day-tour guided by Aad Verduijn. 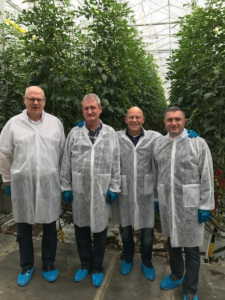 In the morning the delegation had a tour at Certhon Greenhouse solutions and after that the group payed a visit to Greenpack, Europe’s largest packaging and distribution centre of vegetables. They also payed a visit to Lans, nursery of tomatoes in Maasdijk. Lunch was eaten at Unicum Waterweg with a view of the harbours of Rotterdam and Nieuwe Waterweg. 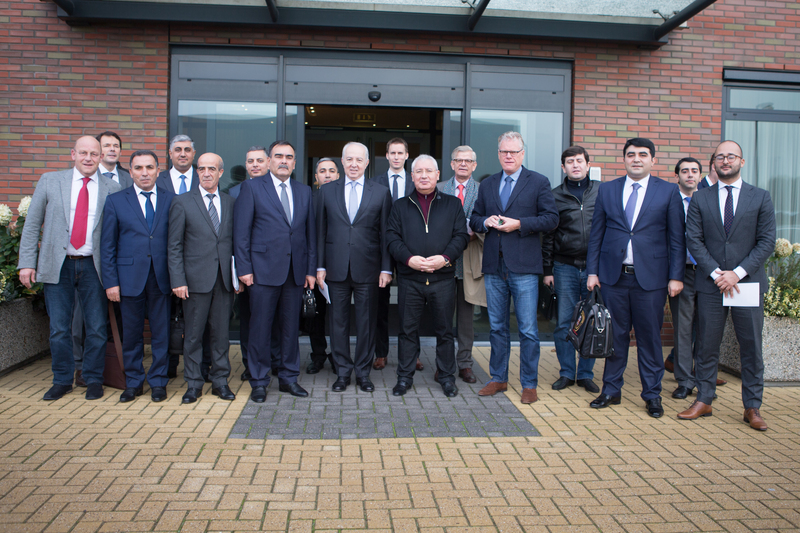 In the afternoon the delegation left for a tour at Priva, explaining sustainable climate control. In addition they visited Rijk Zwaan for an explanation of seed breeding. Furthermore the delegation visited WUR Plant research in Bleiswijk and Delphy, a practice centre with training facilities. 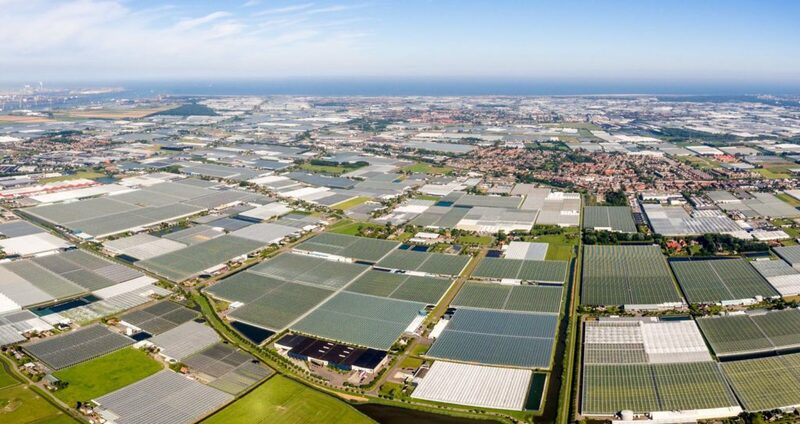 Westland HortiTours, part of Westland Toerisme, promotes Dutch horticulture and horticultural suppliers with these guided tours.